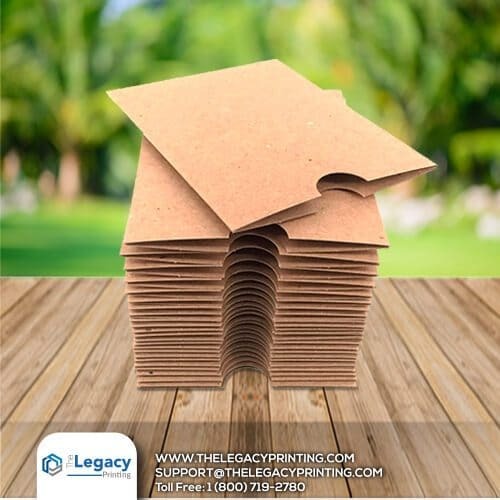 If you’re looking for custom printed economy disc folders made out of premium quality cardstock, you are at the right place. 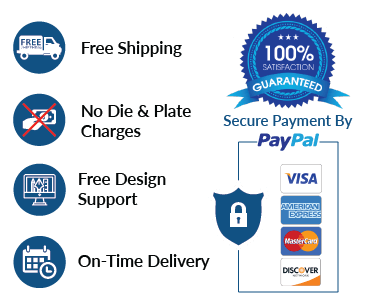 We offer economy disc folder printing with a structural design which makes these folders a perfect choice for packaging digital products like DVDs. We offer them done on all stock types and multiple finishing options. 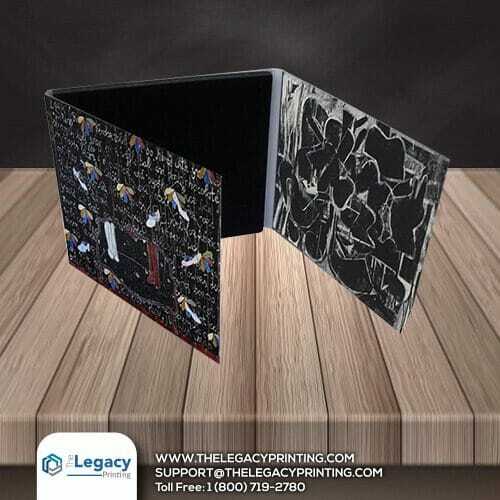 Whether you require matte lamination or glossy lamination done on your economy disc folders, or want spot UV, embossing or silver/gold foiling done, let us know and we’ll have it all done and delivered at your doorstep.